I had to come down to the Tech Center for a training today. To make sure I got there on time I came early and went to the Original Pancake House on Bellevue. 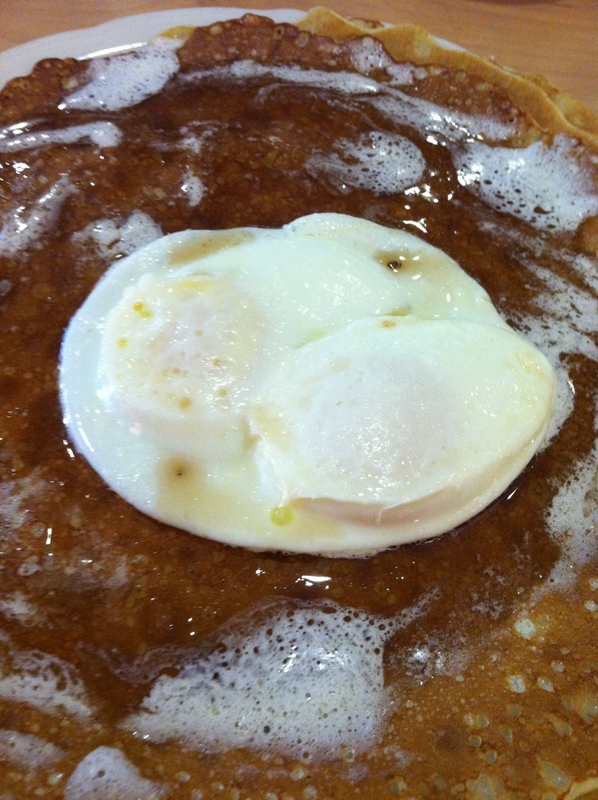 The 49er flapjacks are wonderful meal to get and adding eggs just makes it a great breakfast. I’ve been to the founding Original Pancake House in Portland, Oregon. The one on Bellevue reminded me of that one even though it was in a strip mall. Previous PostPrevious A beautiful night for a baseball game. Go Rockies!